SEOUL -- South Korea's first geothermal power plant will be shut down as the main culprit behind a wave of frightening tremors in the southeastern port city of Pohang, but the government should solve an intricate legal problem due to damage suits by citizens. The Ministry of Trade, Energy and Industry announced the permanent closure of the experimental power plant after a government-commissioned team of domestic and foreign experts concluded Wednesday that it triggered the 2017 earthquake that caused numerous aftershocks and left dozens of citizens injured. 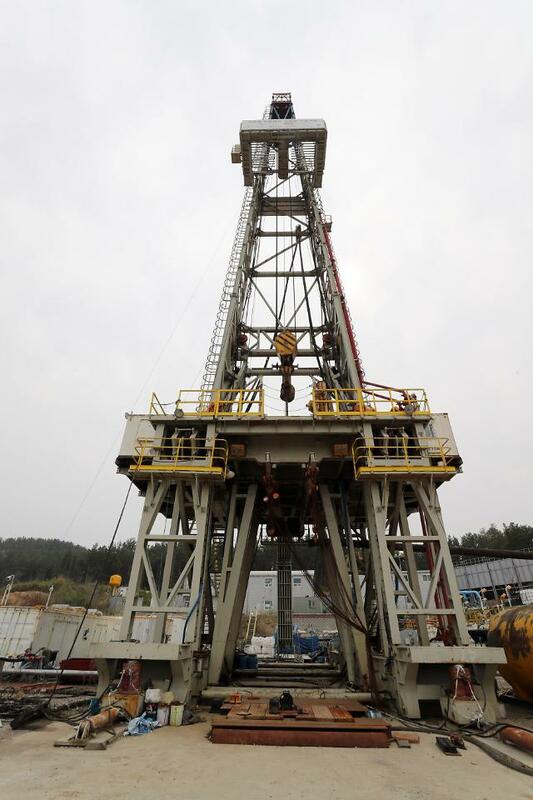 After a one-year field survey, experts said the injection of high-pressure water deep into the Earth's crust to tap heat for the experimental plant activated a previously unknown fault zone. 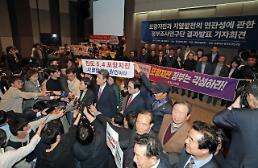 "(The government) humbly accepts the results of the investigation team," Vice Minister Cheong Seung-il said. "As the risks of geothermal power generation have been raised, we must consider very carefully whether to continue research and development in the future." Cheong called for a thorough investigation to see who should take responsibility, but he stressed that compensation should be discussed after the court completes hearings on multiple damage suits. Citizens in Pohang want state compensation, insisting the government initiated and financed the geothermal power project. The project had involved a number of companies and research bodies. Nexgeo Inc., the project manager and operator of the geothermal power plant, has filed for court receivership. 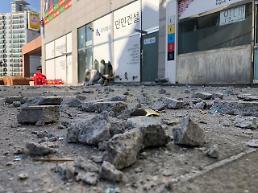 Pohang, some 270 kilometers (167 miles) southeast of Seoul, was hit hard by a 5.4-magnitude earthquake on November 15, 2017. 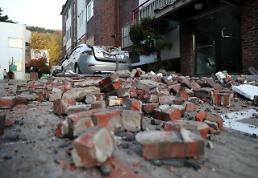 Safety concerns grew after the city was rattled again by a 4.6 magnitude quake in February last year. The plant capable of creating 6.2 megawatts of electricity was located in a place two kilometers away from the epicenter. Compared to conventional geothermal plants which run on steam from within the earth, enhanced geothermal has been mentioned as a source of inexpensive energy, but scientists argue drilling deep to tap naturally occurring heat could cause earthquakes. The technique involves the injection of high-pressure water into a hole drilled deep into hot rocks. As water forces its way into the Earth's crust, it carves new fractures into the rock and absorbs heat. Then engineers simply pump the heated water back to the surface and use the resulting steam to turn turbines. Geologists insist the water-infusion step will create some seismic activity but the tremors can cause real damage as drilling-induced fractures can interact with existing seismic systems to produce quakes. A geothermal project in Switzerland set off an earthquake, and drilling has been fingered as the cause of a massive 2006 mud volcano in Java.